A cosy cottage featuring stone walls and original beams. 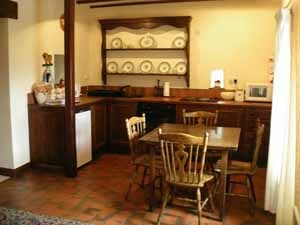 Well equipped farmhouse kitchen with dining table, living room with colour digital television and DVD player. The hallway area leads to the ground floor twin bedroom and staircase. Upstairs the bathroom is complete with shower attachment and hand basin with shaving point and W.C.
A double bedroom with a Four Poster Bed has views of the moors. The twin bedded room affords views over the valley and the reservoir. 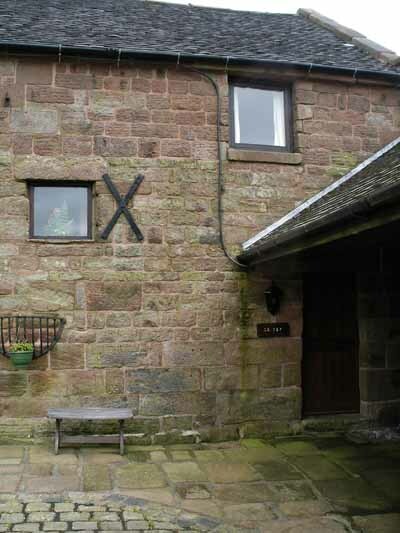 With the ground floor bedroom having adult sized bunk beds, this holiday cottage will sleep a total of 6 people.